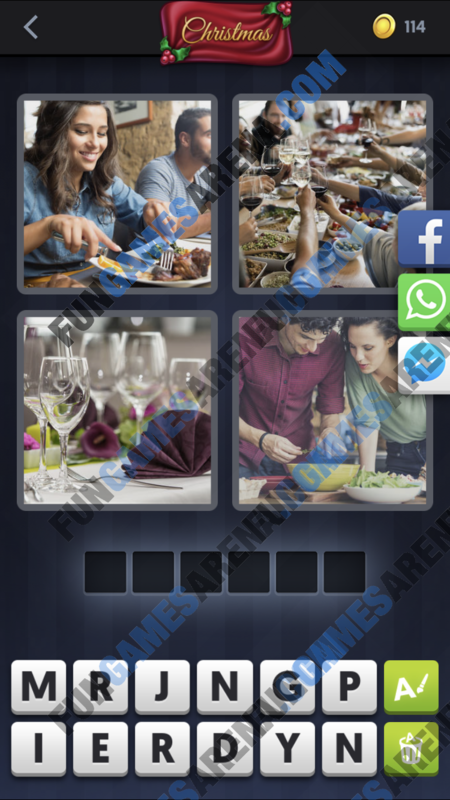 Welcome to the guide page for 4 Pics 1 Word Daily Answers. Highlighted below on this page you may find the answer to the puzzle of December 30, 2018. For answers to all the levels published on our site go to the main page 4 Pics 1 Word Daily Answers, where we upload the answer for the latest puzzles every day.